It was a great experience! 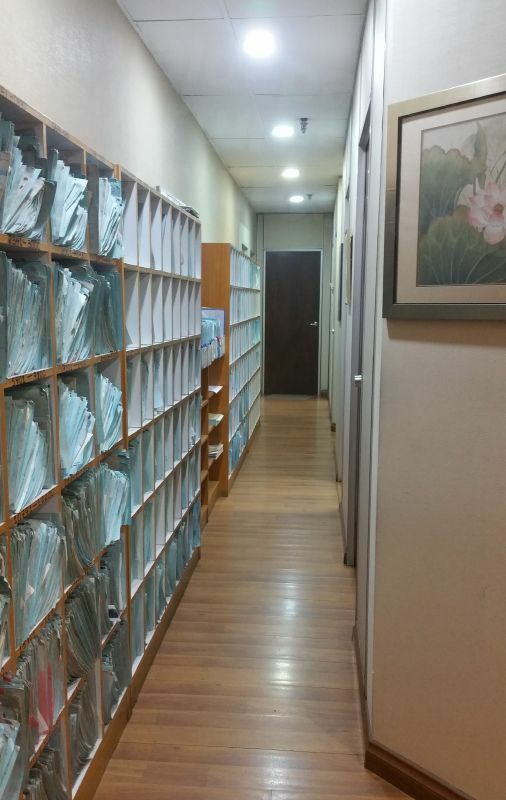 Very professional and well run clinic. Your review has been submitted. Thank you for your feedback. Additionally, if you have a moment, please tell us how Dental Departures did. We would love to hear your feedback! 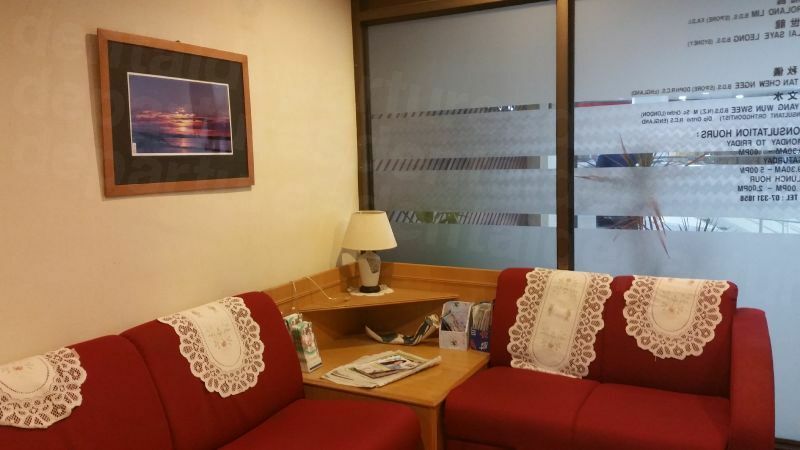 Your message has been delivered to Lim Dental Surgery and you will receive a reply within 4 hours. Your request for a personalized quote has been delivered has been received and we will reply within 4 hours. Your message was sent. Thanks for sharing! Dental Departures Global Patients' Choice Awards Departures Global Patients' Choice Awards recognizes the best reviewed dentists by patients internationally. See the winners from all the previous winners. Lim Dental Surgery in Johor Bahru, Malaysia offers exceptional general and specialized dentistry at affordable prices. 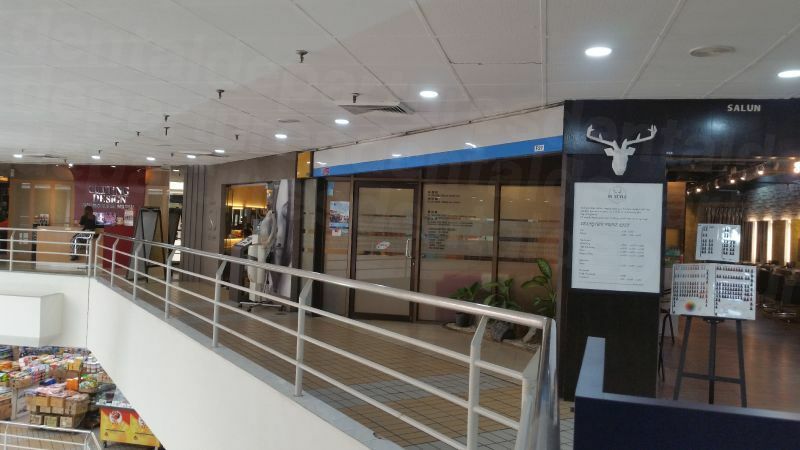 The clinic is strategically located in the heart of Johor Bahru, inside the Holiday Plaza shopping mall, only minutes from the Singapore-Johor Causeway. 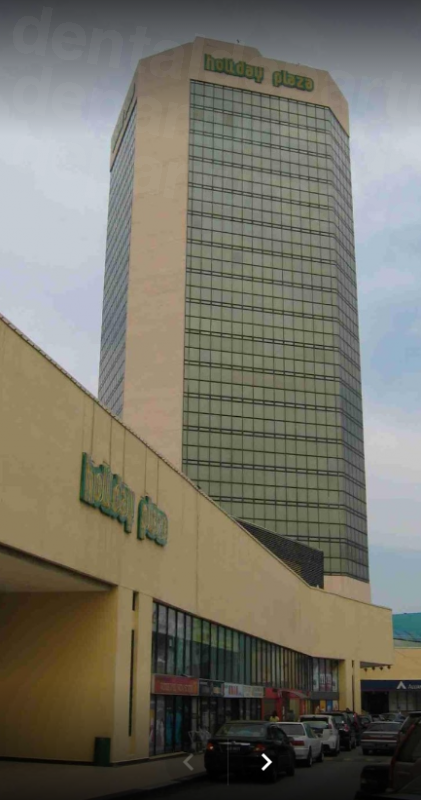 The location is convenient to tourists arriving from different countries; service staff assists international patients not only with their treatment, but with related travel activities as well. 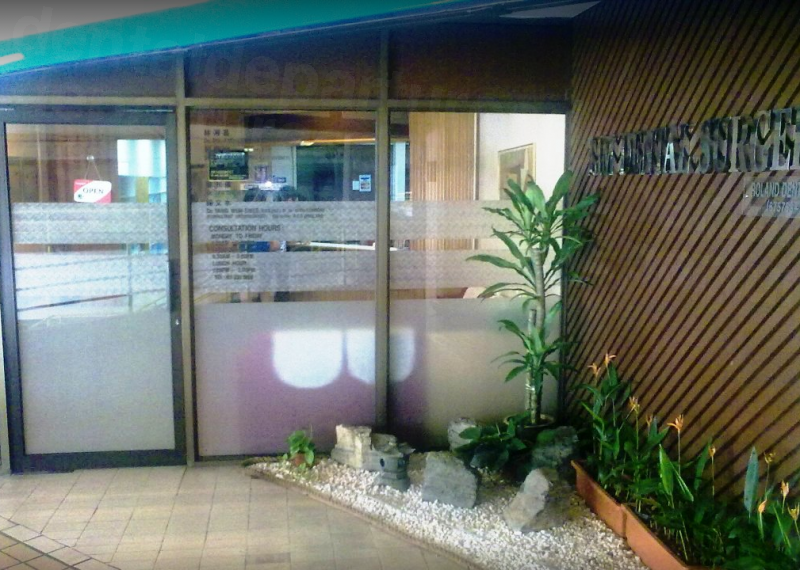 Lim Dental Surgery was established by Dr. Roland Lim, who has 44 years of dental training and experience. 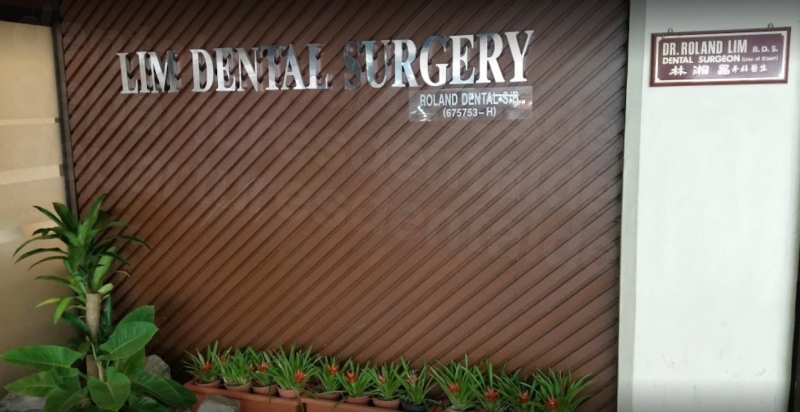 He speaks English, Chinese, and Malay and is one of the first dental surgeons to have opened a clinic in the city of Johor. His wide experience and knowledge in dentistry gained the respect of local and international patients who visit the clinic for treatment. 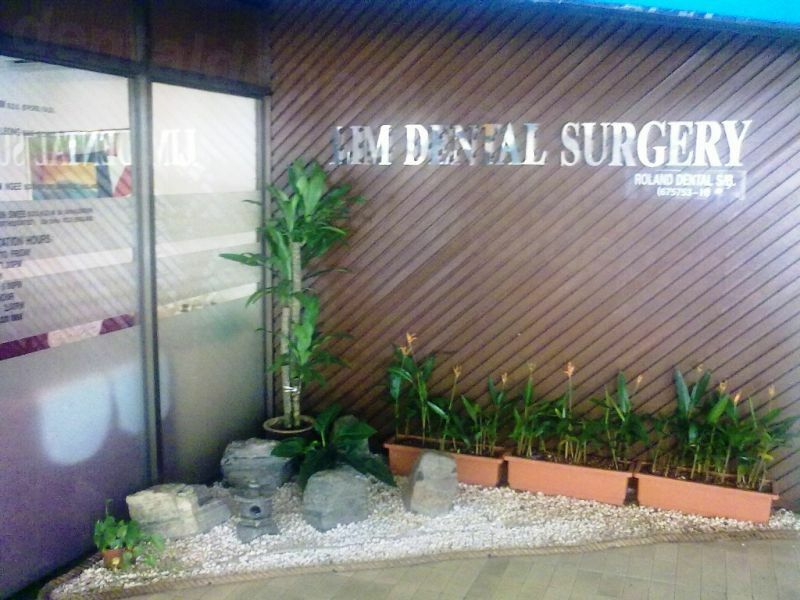 For more information about the treatment and services provided at Lim Dental Surgery in Johor Bahru, Malaysia, please contact Dental Departures to book an appointment. 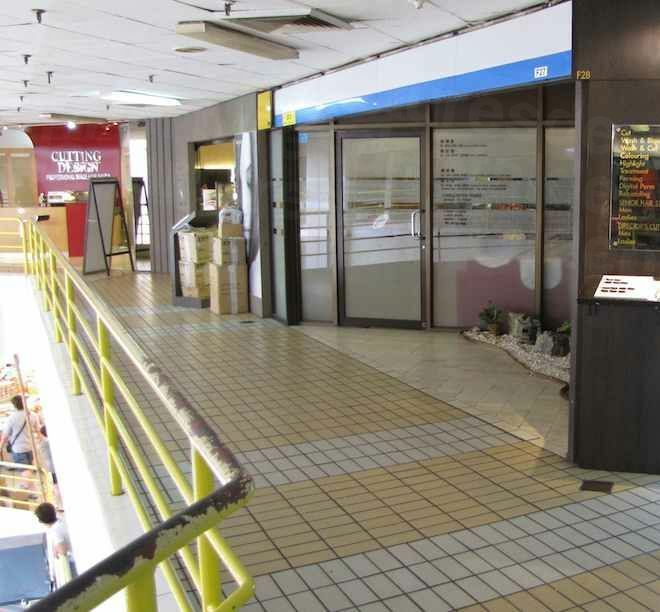 View the dental prices and dental treatment durations of Lim Dental Surgery , in Johor Bahru, Malaysia. 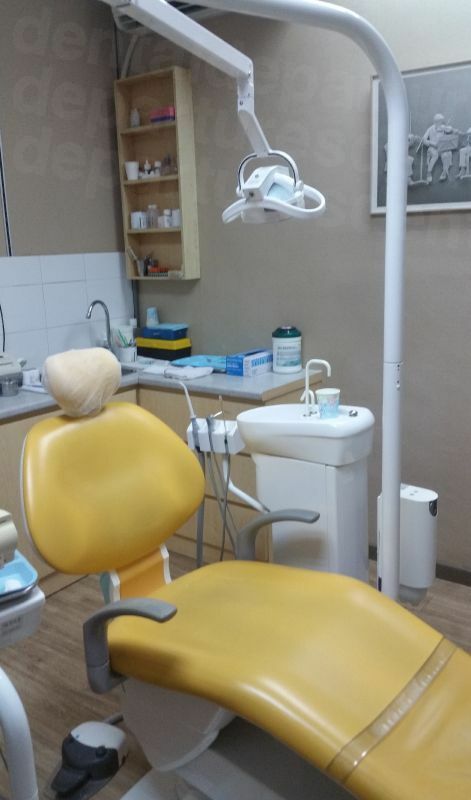 You can view Lim Dental Surgery 's prices in 21 different currencies: you will always know how much you will pay for dental care at Lim Dental Surgery in your home currency. Learn the number of days you will need to visit Lim Dental Surgery to receive your dental care by looking at their treatment durations. 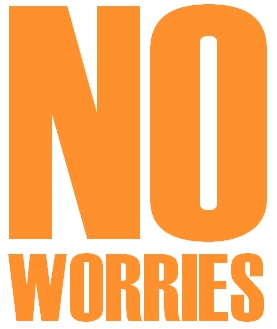 If you have any other questions, you can contact us or request a personalized quote free of charge. 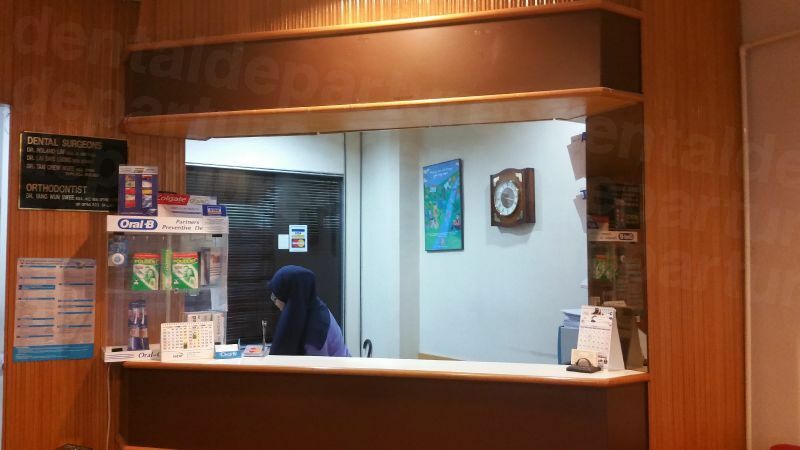 Read real reviews from real patients of Lim Dental Surgery , in Johor Bahru, Malaysia. 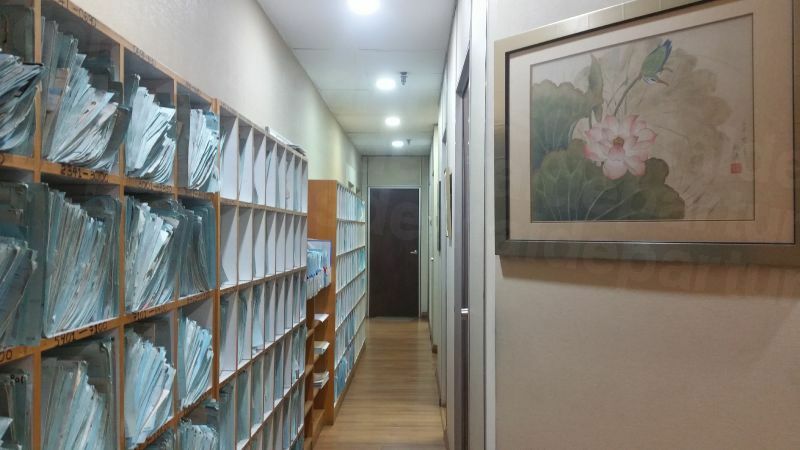 Lim Dental Surgery has achieved a star rating of 4.5 based on 19 reviews. If you are a past patient of Lim Dental Surgery please click the 'write review' button to provide your review for others to read. Writing a review for Lim Dental Surgery will only take 2 minutes to complete. If you have any other questions, you can contact us free of charge. Dr. Lai is super gentle and very professional. I had a zirconia crown done.Very good work and reasonably priced. 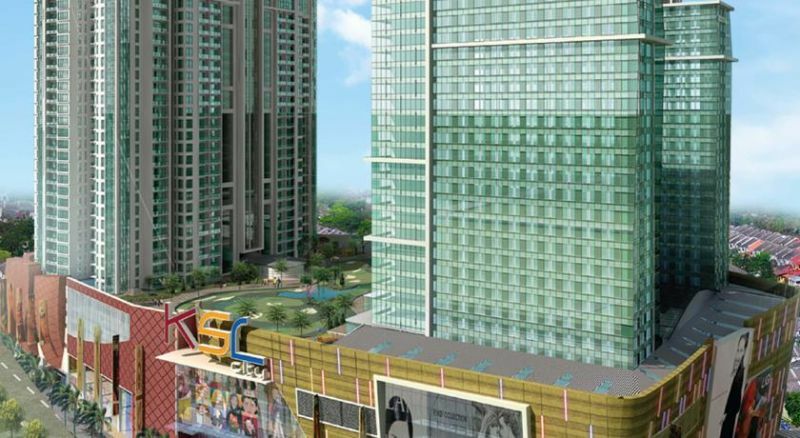 Mutiara Johor Bahru is a 15-minute drive from Singapore City via the Causeway. 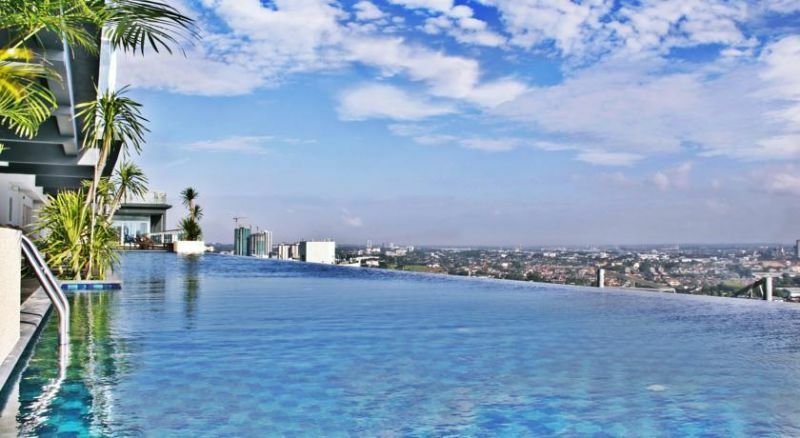 Senai International Airport is a 40-minute drive away. 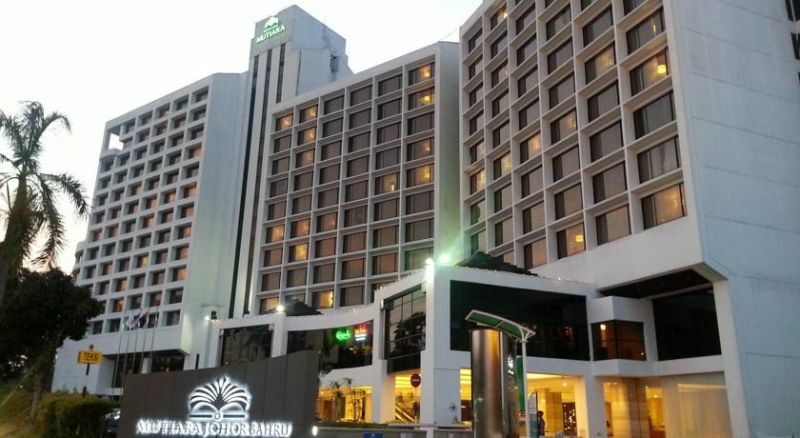 Set in the city centre of the thriving Johor Bahru, Holiday Villa Johor Bahru City Centre offers air-conditioned accommodation, with free WiFi featured throughout the property. Enter your location and we'll show you driving/walking directions and flight information.